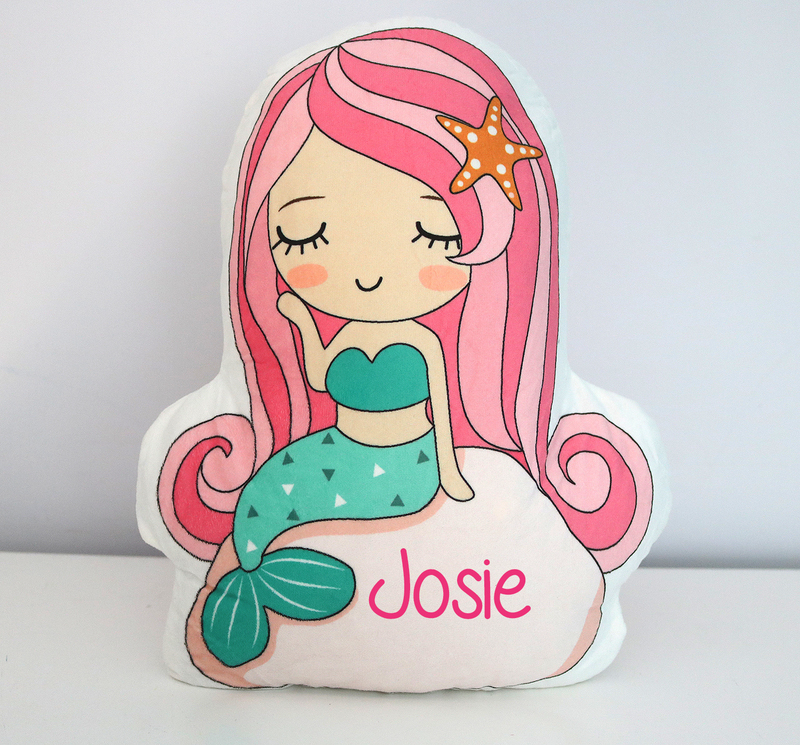 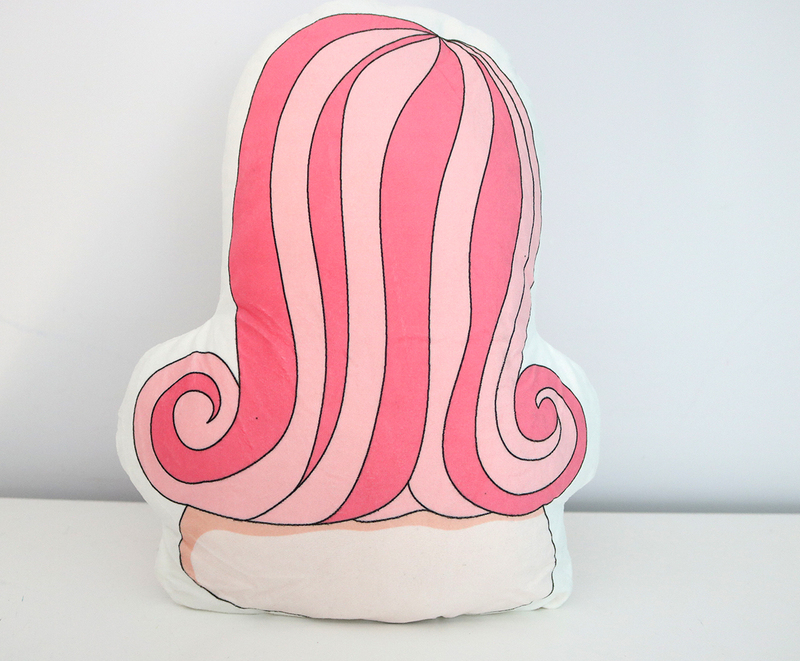 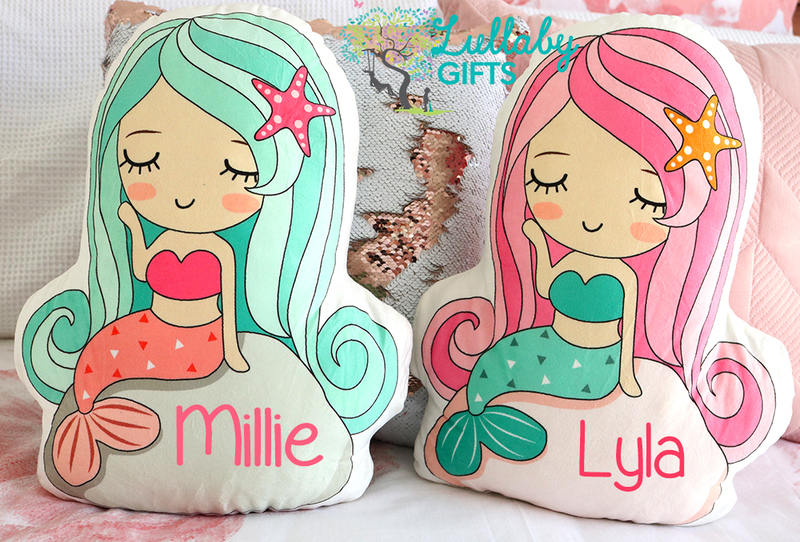 This gorgeous Mermaid cushion ready to be personalised . 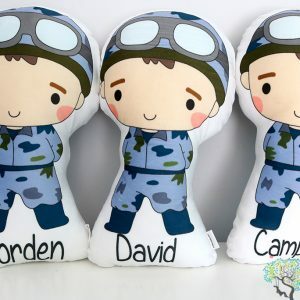 Add a name on the front and an option to add a birthdate or small details onto the back. 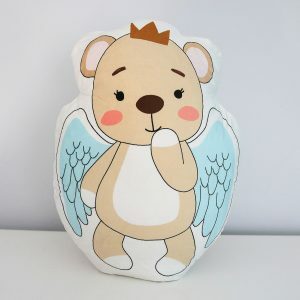 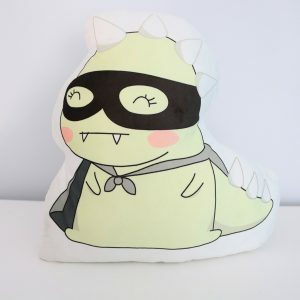 These unique designed cushions are made with supersoft velvet like polyester material and filled with polyester fibrefill. Double sided printing . 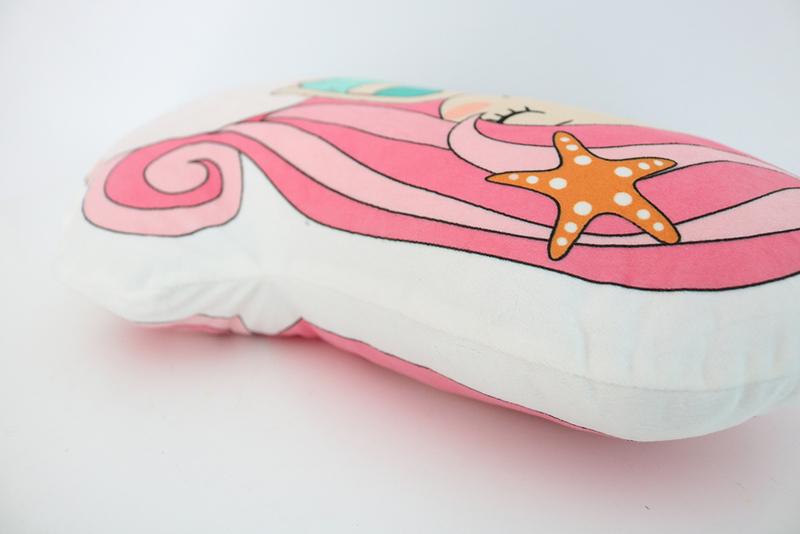 Carefully handmade here in store. Cushions made to order. 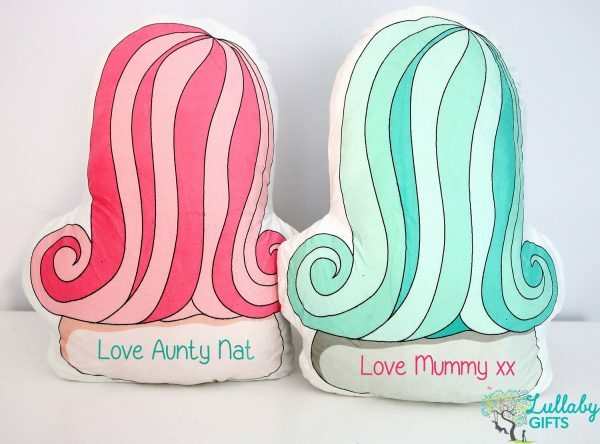 SAFETY Please do not leave cushion unattended with babies, please take great care in cots .All cushions are carefully stitched and taken into great care to make them as safe as possible. 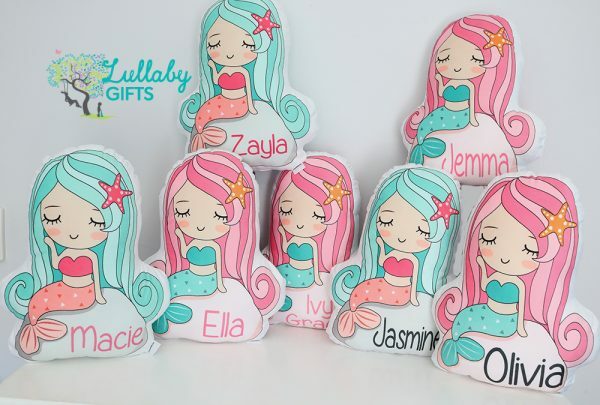 Please regularly check them for wear and tear if stitching comes loose stuffing may come out and this will present a choking hazard under 3 years of age.